Description: Out of India is the biography of Caryl Matrisciana. Born and raised in India, Caryl Matrisciana was surrounded by a strange and mystical religion, seeing firsthand the effects Hinduism had on the people of that nation. After leaving India as a young adult, she became involved in the counter-culture hippie movement, only to find that the elements of Hinduism and the New Age were very much the same. 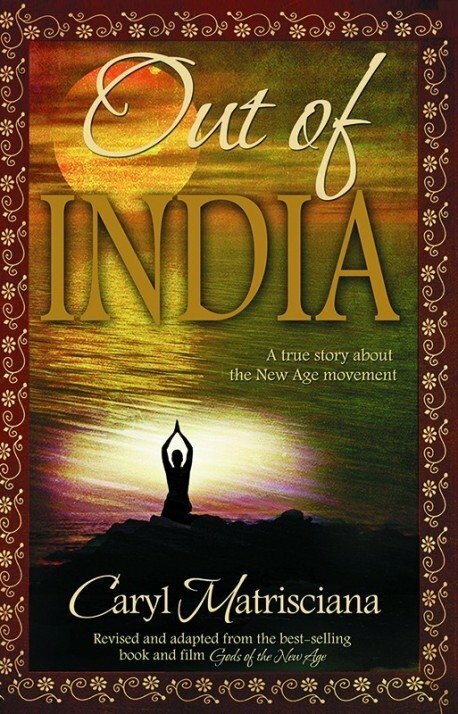 Out of India succinctly identifies the mystical religious roots behind Yoga, which is being practiced today by millions of people, many of whom are Christians. Revised and adapted from the best-selling book, Gods of the New Age. 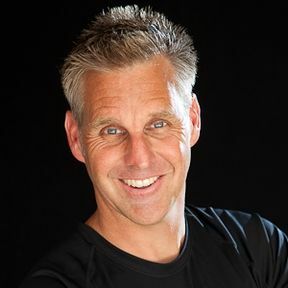 Author Bio: As co-producer of Jeremiah Films for 23 years, Caryl contributed research and expertise to more than 55 documentaries and also served as the Creative and Marketing Director. In 2002, she founded Caryl Productions which produced cutting edge video journalism and information to help discern the times in which we live. On December 2, 2016 Caryl peacefully passed from this world into Heaven to be with her Lord whom she loved and faithfully served for many years.